On a recent trip to Rumson, NJ to celebrate the twins birthday, my daughter-in-law, Stacy, and I went to a Party Store. Harry requested a fishing theme and Mae could only envision her birthday as a Princess theme. My suggestion of combining the two separate themes to a more general underwater scene with mermaids was not going to work. No, we had to create two different themes. Off to the Party Store we went. Party stores are one of my favorite places because I am all about creating a story, or theme, and I got all caught up in the pirate, baseball, Super Hero, and Americana themes displayed. At one point, I put on a pirates hat and grabbed a sword and threaten to climb aboard a cardboard display ship and steal the treasures. My silliness got the better of me but I realized quickly that I was the only one in the party store pretending to be anything other than a customer. 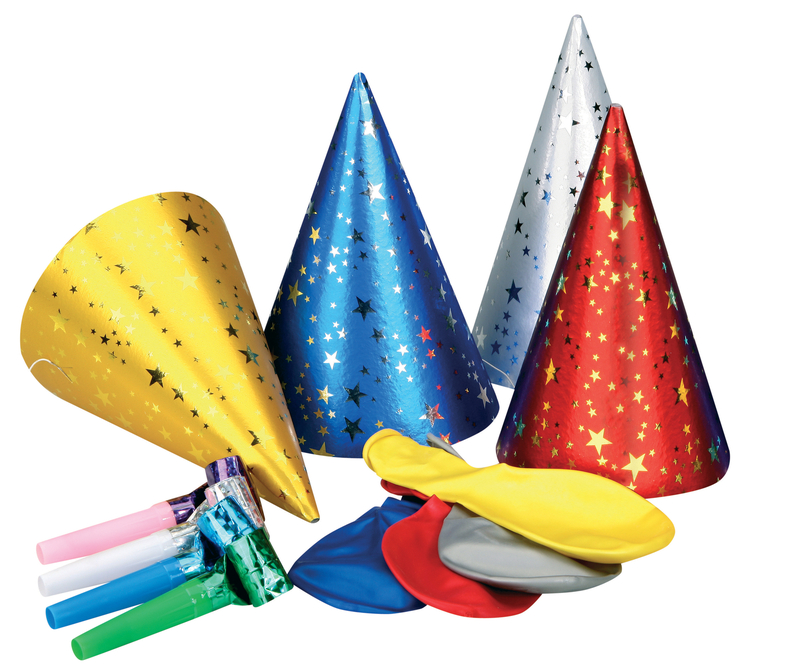 I love party stores, they just shout CELEBRATE. I think I would be a great party store worker helping people create a party story. I would be running around trying on hats and hula skirts and entertaining customers to broaden their thinking. At the register, Stacy unloaded several baskets of fish and princess table decorations, plates and napkins, and noise makers. I was sure this was the sale of the week, truly one a small business owner would delight in! Stacy had done it–it was to be a wonderful Fish-Princess party and I was glad to be on the invite list. “Hmmm.” I thought. “This woman obviously does not own this shop. She doesn’t love working in a party shop.” Ten minutes later she came out and just about knocked me over when she shoved the fish balloon at me–lucky for her I did not have my pirate sword nearby! The party store woman is not being paid for the hour she works with customers but rather for the value she brings to the customer during each hour!!! The value she could bring is in sharing her knowledge and experience with parties and themes and putting it all together. But she didn’t share and she didn’t seem to care about the party we were planning. So let’s all get that message clear because it surely goes well beyond one employee in a party store. We are not recognized for the time we put on this earth, but rather for what value we add while on the earth. Life is not about being, it is about living and giving, sharing and smiling, no matter where you are. It is about the value you bring. Women with high SUCCESSTROGEN bring value to the day, everyday. They add value by their knowledge and experience and ability to engage others to share theirs. They create,inspire, and bring value to others. As I begin my day, I will decide where I can bring value and do it. Have a great day, bring value!